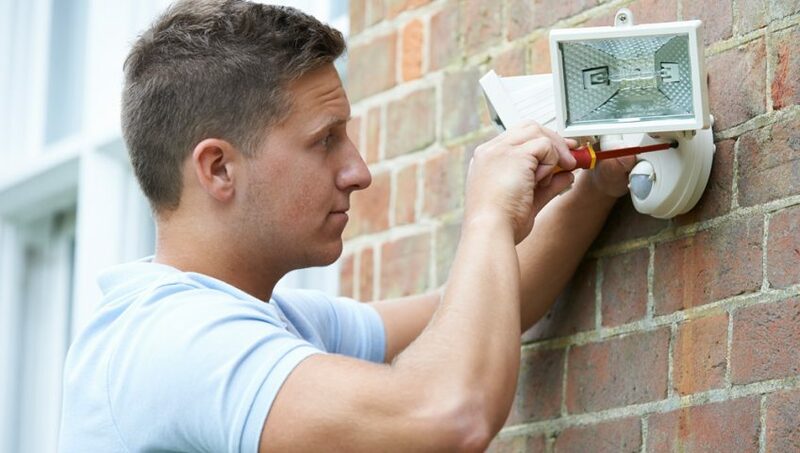 Burglar alarms, or intruder alarms as they are often called have long been recognised as a deterrent. Burglar alarm technology has moved on in recent years and so let’s take a look at the various options that you have when choosing a new burglar alarm. Installation of electrical lighting in the commercial or residential premises is vital as it prevents intruders from getting inside your property. 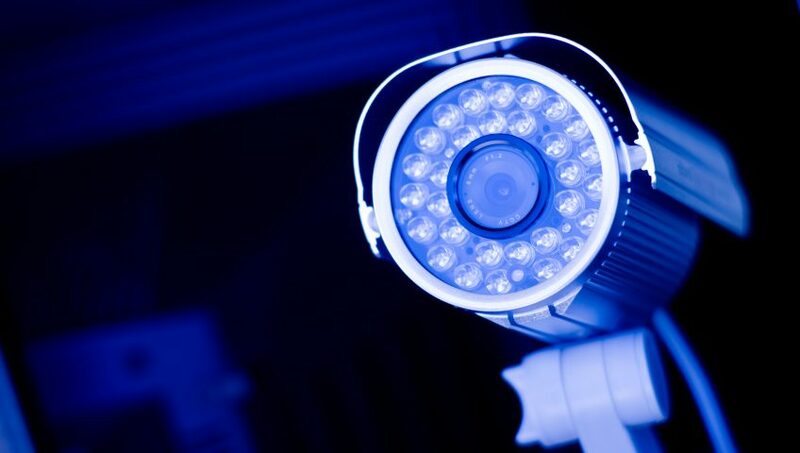 It is a cost effective way to improve surveillance because the perpetrator will be wary of the light and may not be able to navigate through the building without the risk of being caught. The most important aspects of the lighting is the presence of motion sensors that are able to detect any movement within the building. It will also help to provide advanced warning to the home owners so that they can take the necessary safety precautions. All our electricians are NICEIC/Elecsa approved and provide professional electrical services to all areas of Liverpool. We cover all areas of Liverpool and Merseyside, including: Allerton, Aigburth, Bootle, Childwall, Dovecot, Liverpool City Centre, Fazakerley, Garston, Hunt's Cross, Kirkdale, Norris Green, Old Swan, Orrell Park, Speke and Walton. Website By Jelli’s Design. | SEO By Gwiz. © 1996 – 2016 SRW Electrical Contractors Ltd. All rights reserved.